The Museum of Vanning and Hall of Fame was established to preserve vanning history and provide information about vanning to all interested parties. This Museum of Vanning website will always be a work in progress.  We will be adding features such as custom/show van photos, examples of vanning artwork & logos, facts and tales of vanning history, interviews with noted vanners and many, many more. Check in with us often to see how the Museum of Vanning grows. The Museum houses displays designed to illustrate and document how the vanning lifestyle was and is lived. 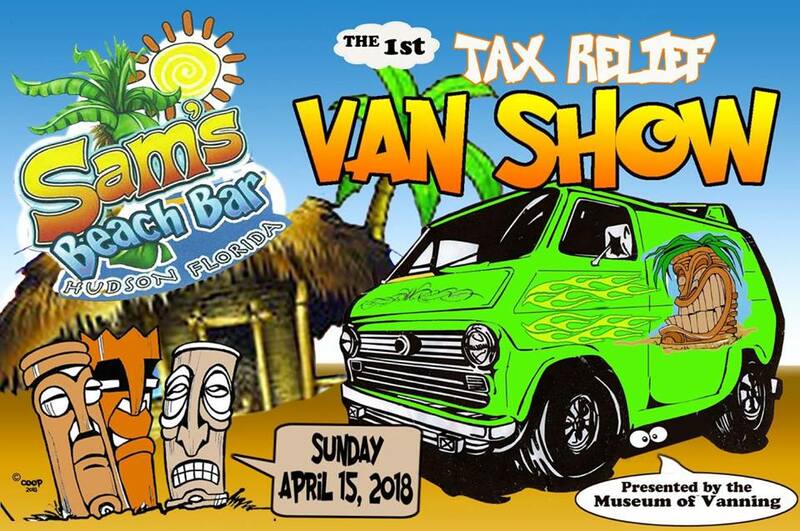 Displays range from real vanners' vans to toy vans with everything in between - how we dressed, how we traveled, how we partied, how eVANts were publicized and commemorated, and the mementos from thousands of van events. Fundraisers and events (we call them eVANts) help us raise awareness and generate crucial resources to sustain the Museum and increase participation. Join us at our next eVANt and see how you can get involved. 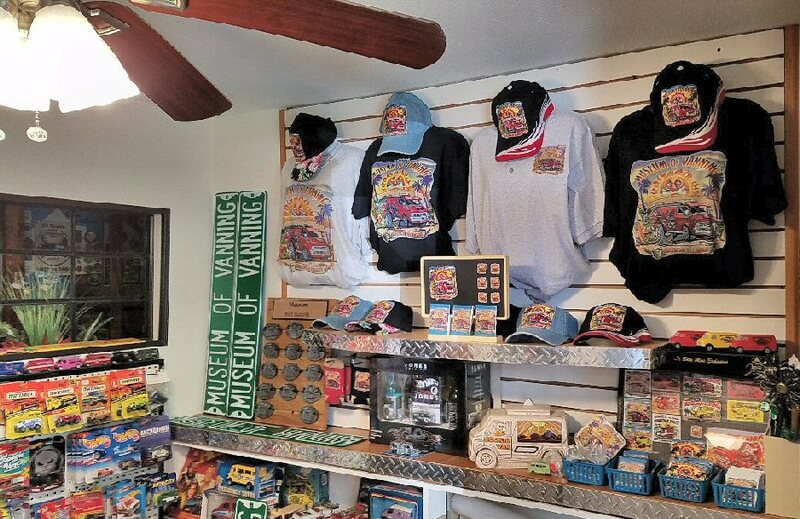 The Museum features a gift shop offering Museum logo items, extensive vanning memorabilia, and unique gift items for vanners. Musuem Members receive a 10% discount on all gift shop items. Our online gift shop currently offers vanning gifts featuring the Museum logo. Click on "Museum Gift Shop" at the top of this home page. 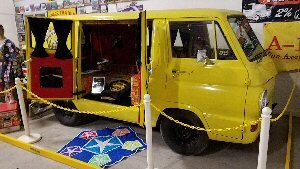 The Museum has two Custom, Street and/or Show Vans on display at all times. The Museum has an extensive collection of toy, model and logo vans. Beautiful things happen when we work together for good. Our Curator's Blog will be arriving soon.